A best music downloader for PC is indispensable if you need to save tons of free music on the web to PC. There is lots of music that you can listen to on the internet. However, you always need to have stable internet connection in order to listen to your favorite music anytime. But if you want to enjoy listening to the music anywhere, anytime, you can download music on your computer using free music downloaders. The following are the top 10 free music downloader for PC windows 10 that you can use. 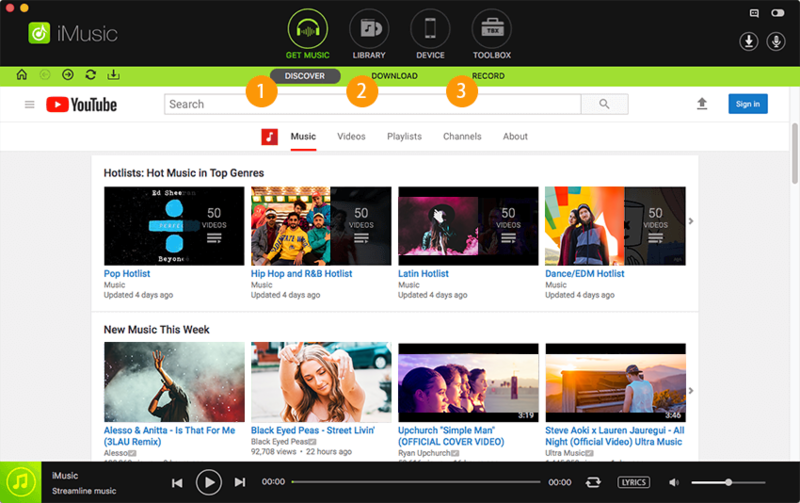 iMusic allows you to record music from more than 3000 music sites and video sites. Instead of listening to music on Spotify or iTunes and other video sharing sites online, it lets you download music to your Windows PC or Mac computer so that you can enjoy listening to it wherever you are and whenever you want. You can also use it to burn music to CD. Try it out to download music on Windows 10, 8, 7, XP, Vista. Download music from any music and video sites in Windows 10. Automatically split tracks and remove ads between tracks. Directly export downloaded music to your iTunes library. Burn music to CD or play it with built-in player. Music recorder to help capture any live sessions or online music. Backup, repair or rebuild iTunes Library easily even on Windows PC. Even though iMusic can organize and manage your favorite songs with its in-built Music Library, it would be better to save or backup the songs in your Windows PC. You can easily transfer your favorite songs to your mobile device or any other platform. iMusic is the best application when it comes to backup of music files to iTunes Library, external drive, Mac or Windows PC. Check out the 2 simple methods to download music on Windows PC using iMusic. Select ‘Get Music’ and click ‘Discover’ to download songs from iMusic. Find and select your favorite song from the Music Library based on Genres, Top Playlists, Hottest Playlists or Artists. 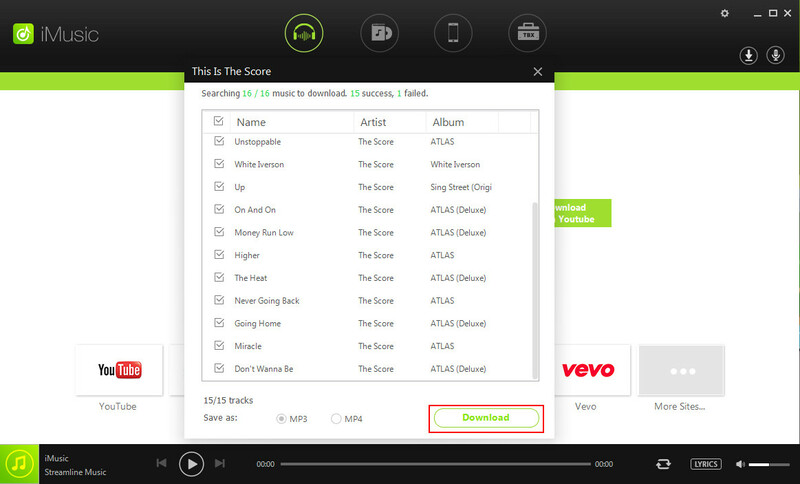 After that, click ‘Download’ option beside the target song. 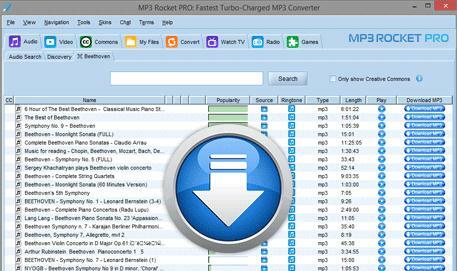 Choose an output format as MP3 or MP4 and click ‘Download’. Enter ‘Get Music’ and choose ‘Download’. 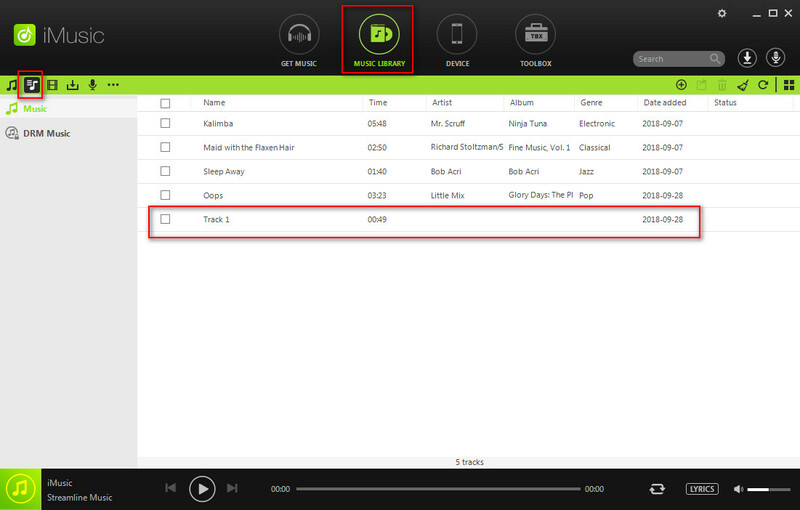 Copy and Paste the URL of your favorite song and start downloading by clicking ‘Download’ button. Choose MP3 or MP4 audio format as per your requirement. You can download Music from more than 3000 Music sites such as BBC, Dailymotion, Facebook, Vimeo, Vevo. MTV, SoundCloud, YouTube, Spotify and more. iMusic has listed several popular music sites, from which you can directly click to enjoy music online or download together. Besides offering you the ability to find just about any MP3 song, this free music downloader for Windows 10 also offers you the possibility of finding professional quality streaming files. It features an easy to use interface that enables fast searches, resumable downloads as well as cached files at several sources. Connection times may be slow sometimes. It does not have great management abilities for downloaded files. Being one of the music downloaders for computers, it is one of the largest file sharing programs out there today. 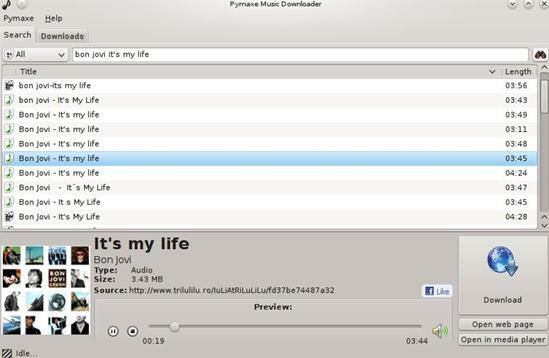 Its interface has a lot of similarities to Windows Media Player, so you can be familiar with it very easily. Besides helping you download music in Windows 10, it also has a built-in audio player that allows you to play those files once they finish downloading. It offers fast download speeds. Its interface is quite reliable. It takes quite a bit to download some files. This free Windows 10 music downloader allows you to download an unlimited number of music files from the internet. It is classic in terms of the interface design that it is made of and usability. On the surface, it looks polished and absolutely easy to use. It is available in several languages including English, French, Spanish, and German and so on. It has an intuitive and easy to use interface. 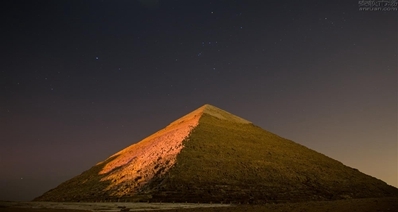 It allows you to access search results quickly. It lacks integration with Facebook and Twitter. Downloads may fail to start at times. This free music downloader for Windows 10 offers you the fastest way to download music from the internet and convert videos into MP3 format. 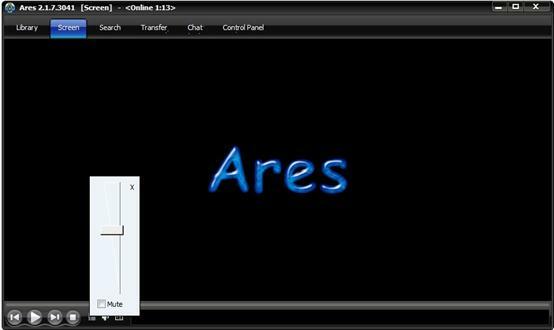 It also allows you to manage the downloaded audio files very easily using a reliable interface. The download and conversion that are performed with it are usually in high quality mode. Its interface is very simple to understand and use. Besides using it to download audio files, you can also use it to play videos. It is very easy to search and navigate. Its use it limited by copyright laws. Managing downloaded files can be kind of hard. SDownload enables you to quickly download music from SoundCloud and then save it in a pre-defined location on your computer. It also allows you to automatically add the music that you have downloaded to iTunes library. You can use it to download SoundCloud songs that do not come with a download button by default. As a music downloader for windows 10,it offers very high download speeds. 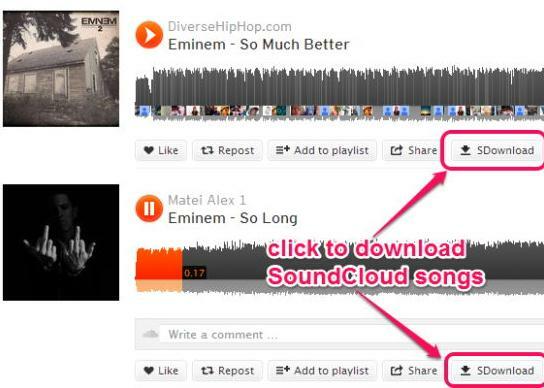 You can use it to download just about any song on SoundCloud. The downloads may break at times, and as a result it needs more features such a managing downloads, pausing and so on. 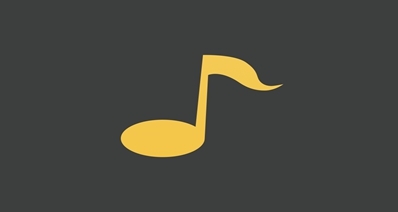 If you are a music lover who wants to discover new music, this application is designed for you. It crawls music-related websites and looks for keywords associated with files that you are looking for. You can expect to get results from it in real time because it is superfast. This music downloader for laptop is very easy to use. If you can use a search engine, you will not have any problem using it. 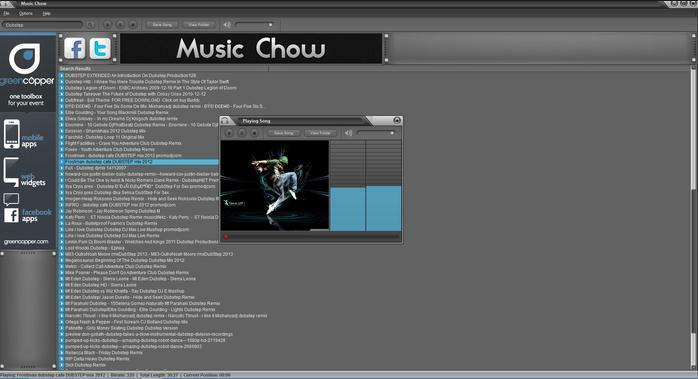 It has a wide array of music files to choose from. It does not have playlist support. It is a free open source music downloader for Windows 10 that allows you to download music and video clips with absolute ease from the internet. Another thing that you will like about this application is that it is malware-free, something which makes it safe to use on your operating system. Besides downloading files, you can use it to transfer music files in a matter of minutes. It has a graphical and intuitive interface that is very easy to handle. It is a cross-platform application that can be downloaded for free. It does not have a download history. This a free music downloader for Windows 10 that you can use to download music files from the internet fast and safely. 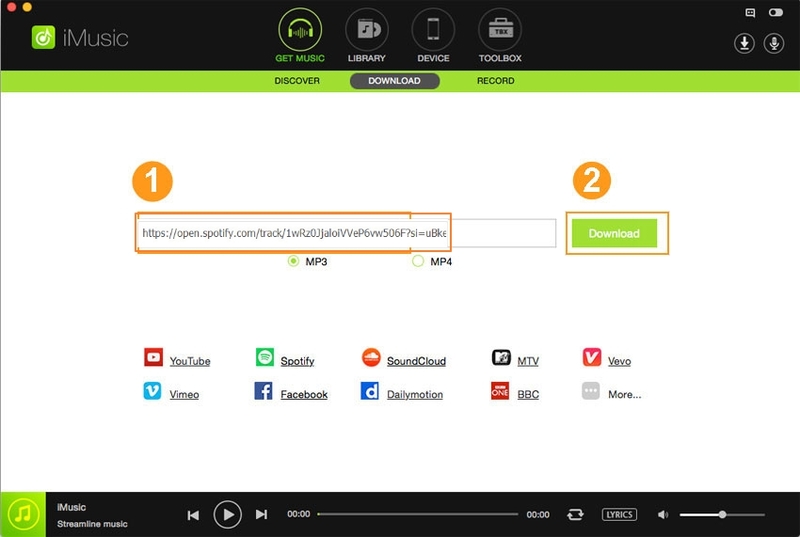 You can use it to find any song or album and then download it straight away. One of the things that you will like about it is that it downloads the best quality MP3s. It also allows you to discover your music preferences on social media sites such as Twitter and Facebook. It has a simple and intuitive user interface. It may not give you exactly what you are looking for sometimes. 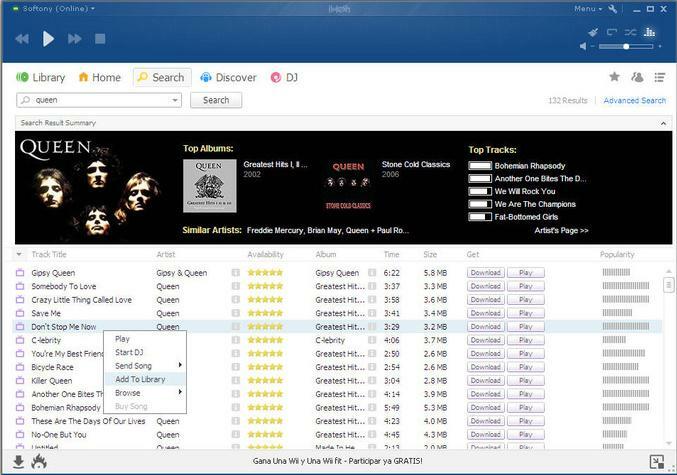 With this free music downloader software for Windows 10, you can be able to download all kinds of music files from P2P networks. It is completely free and safe. Every file that is uploaded is verified for corruptions, so you can be sure that whatever music files that you are downloading with it will not experience any errors. It allows you to download all kinds of music files from the internet. It is totally free of spyware. It offers fast downloads speeds, so you can be sure of downloading many files in a short time. 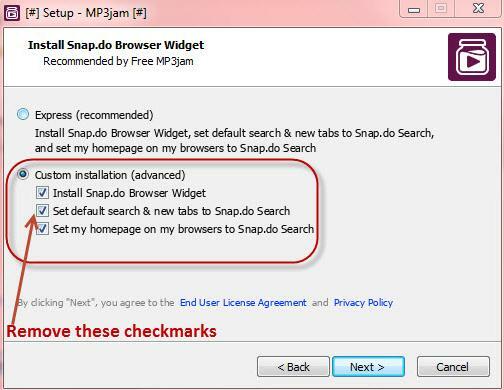 It installs toolbars that can be very difficult to get rid off during installation.